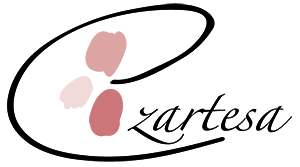 from June 20 to July 2, 2015 at Wellfleet Library. 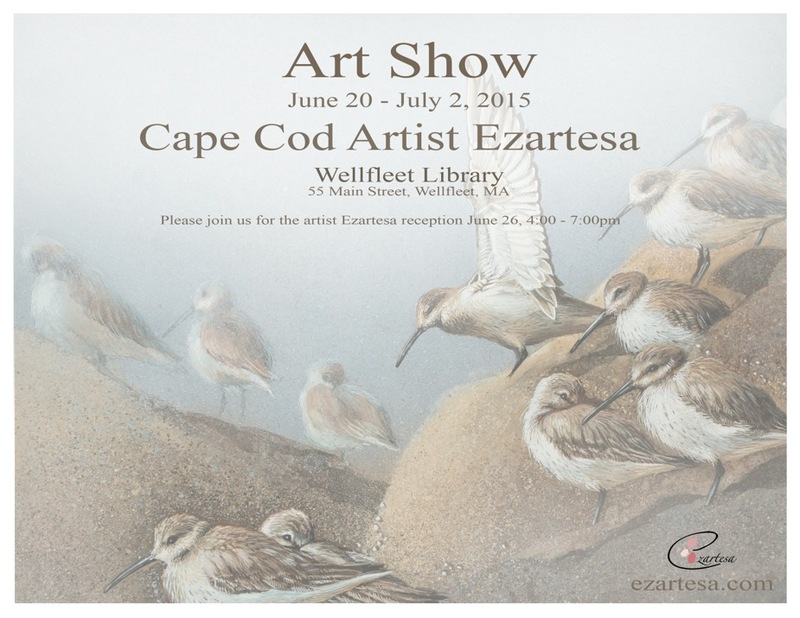 Paintings of Cape Cod birds, flowers, still-lifes, abstracts and more by Cape Cod artist Ezartesa. Wildlife animal and bird paintings for sale by Cape Cod artist Ezartesa. I did a painting of adorably cute animal – red fox cub. The Red Foxes are one of my favorite wildlife animals. I see them in Cape Cod all year round. The American Robin is one of my favorite backyard birds because it symbolizes the return of spring and the feeling of ease. I love the sound of Robins singing in the morning! Nothing in the world is quite incredibly lovely as a Robin when he shows off.